Director P.A. 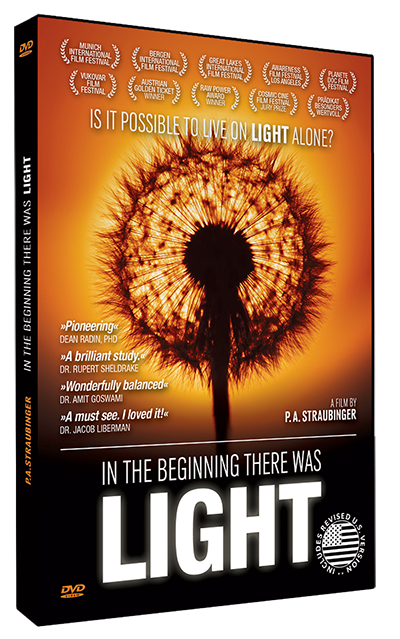 Straubinger answers the question if it´s possible to live on light alone. P.A. Straubinger writes in his extensive Director´s Statement about the scientific and philosophical background of "Light", about its message, possible misunderstandings and unpublished research material. As I write this statement in the background section I will allow myself to answer the tagline of my film right away because it creates so much misunderstanding. This is a "Spoiler" ;-) So if you have not seen the film and want to be surprised - Please STOP reading! O.K. - Is It Possible to Live on Light Alone? If we use the definition of classical physics, meaning light, as electromagnetic radiation, as a known part of the electromagnetic wave spectrum, we have to say definitely - NO. It is not possible to live on this light alone ! "IN THE BEGINNING THERE WAS LIGHT" however is working with a wider definition of "light", scientifically not well explored and in the mainstream violently rejected, meaning the "LIGHT OF LIFE", this universal vital energy called Qi in the Chinese tradition or Prana in India. The traditional Chinese character for QI, the central principle of Chinese medicine, translated as universal "life force". Wilhelm Reich named it Orgone, others may call it "Free Energy" or Mana. It has many names in different traditions. 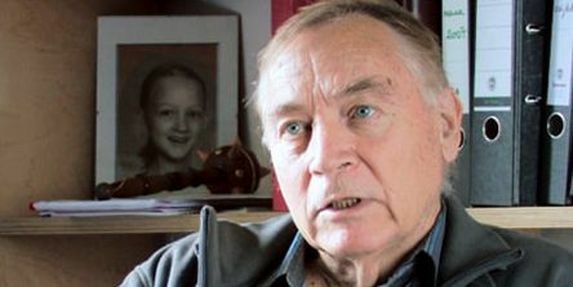 Some biophysicists like Fritz-Albert Popp think they found scientific evidence for the "light of life" in biophoton-research. If we are speaking about this "light" then we have to see that there is a lot of presumptive evidence suggesting that there are and obviously always have been human beings who are able to absorb this mysterious energy directly. Actually there exists scientific proof that all human beings are "living on light" to a certain degree - some more, some less. Some biophysicists see scientific indications for the "light of life" in biophoton-research. 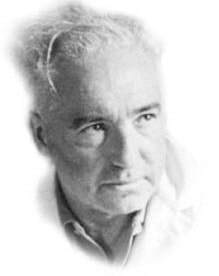 Wilhelm Reich, a scientific pioneer in researching the "light of life" , that he called Orgone. "The organism is a "light being". That is why it is theoretically possible for an organism to give up physical food."